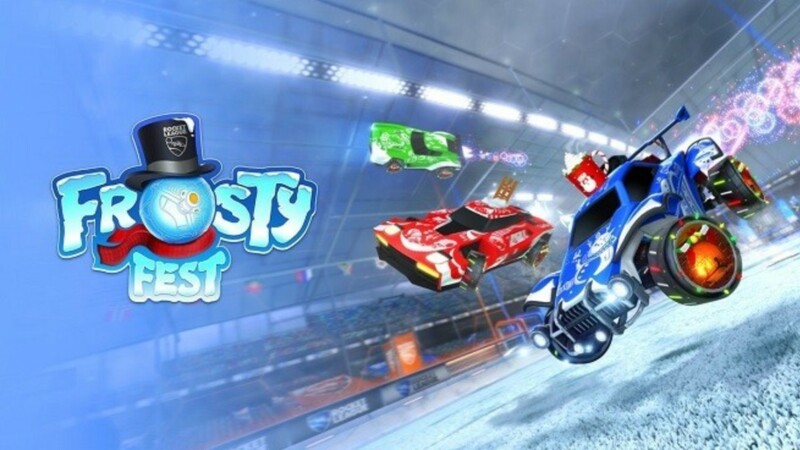 Psyonix, the developer of ‘Rocket League’ has revealed the details for the Frosty Fest Event which will begin next week on December 17 to January 7. Yes, another gift to cheer up this holiday season! This one is coming from a vehicular soccer video game ‘Rocket League’. The winter-themed event named ‘Frosty Fest Event’ will start soon with new seasonal items for players to unlock. 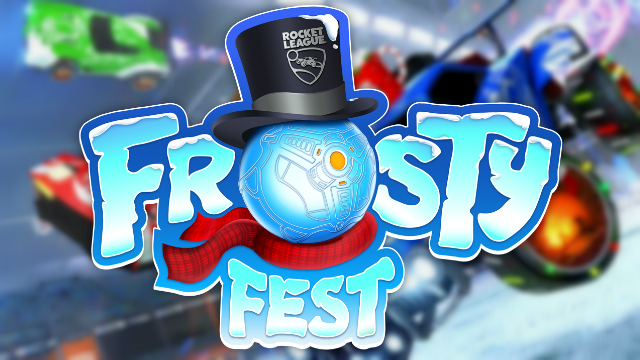 In Rocket League Frosty Fest Event, the players need to collect snowballs (a new currency on the game), to unlock the winter items on the game. How many winter items will be available in this Frosty Fest Event? 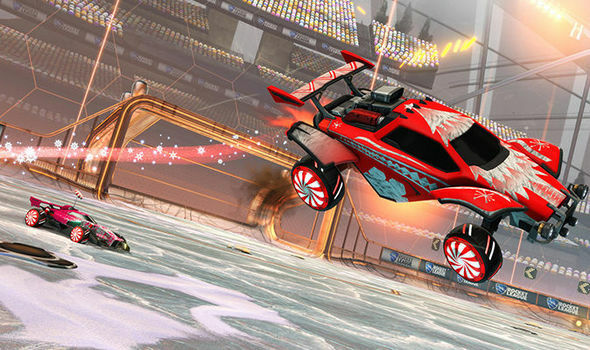 For you who might don’t know, Rocket League described as “soccer, but with rocket-powered cars” game. 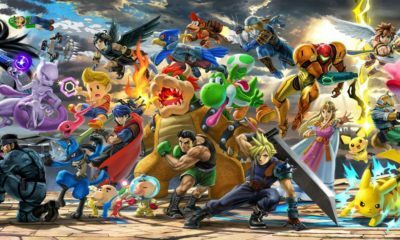 The game forms in one to four players assigned in two teams, with using rocket-powered vehicles they hit a ball into their rival’s goal and score points over the course of a match. Rocket League is currently available on PC, PS4, Xbox One, and Nintendo Switch.